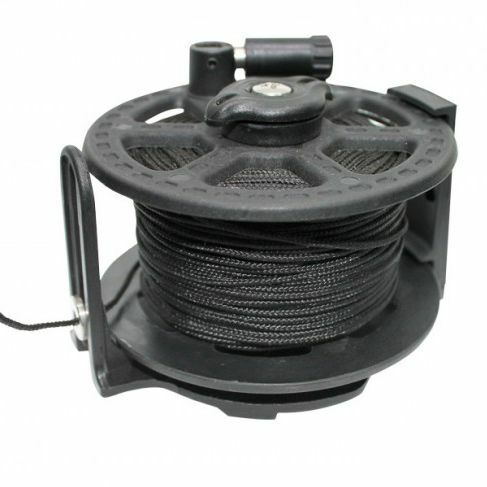 Comfortable, durable and lightweight reel has a rail, which prevents line’s overlapping. 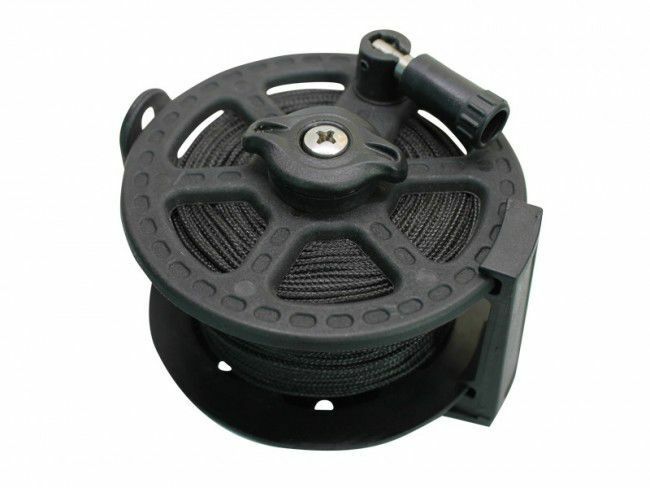 The brake system allows to adjust the force on the handle of the reel. 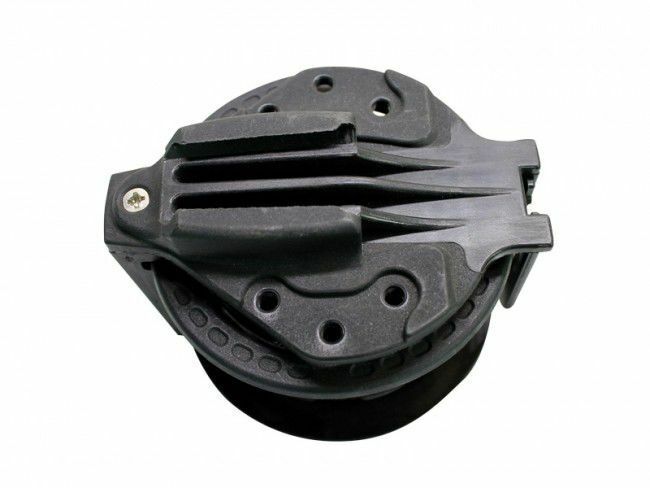 Conus type mounting prevents the reel’s pulling off even by the largest fish. 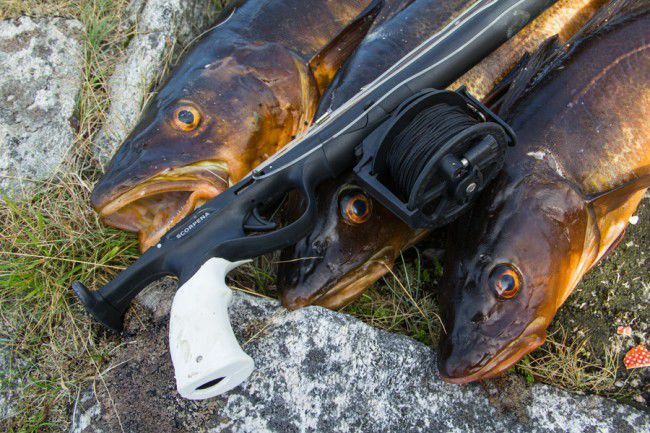 Adapters available for use of the reel with guns of other brands.